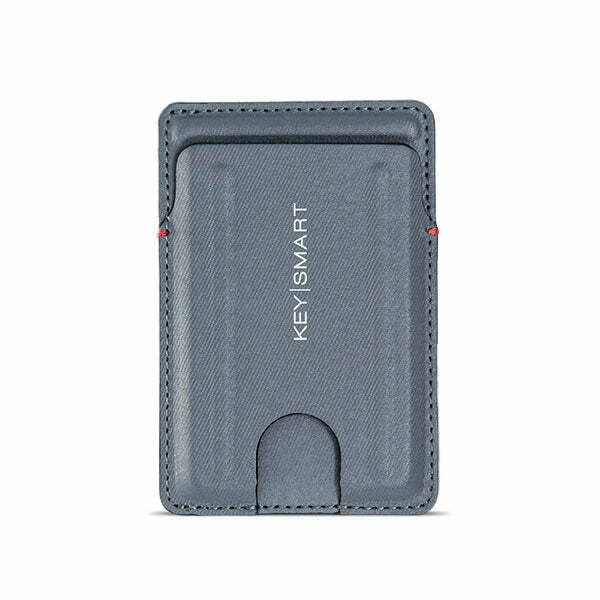 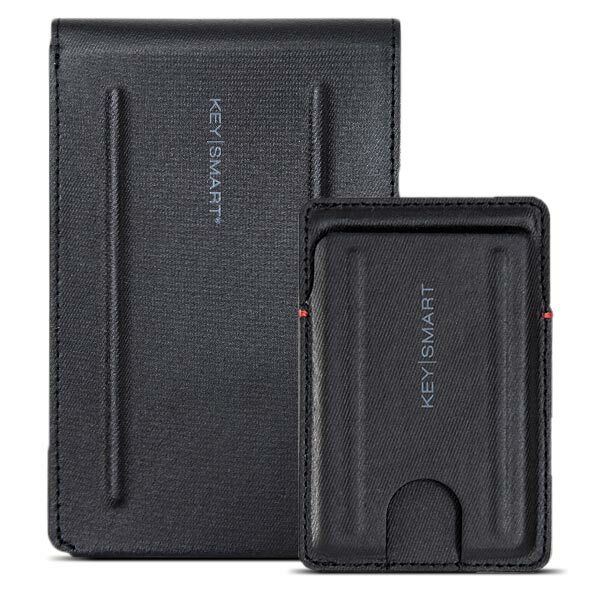 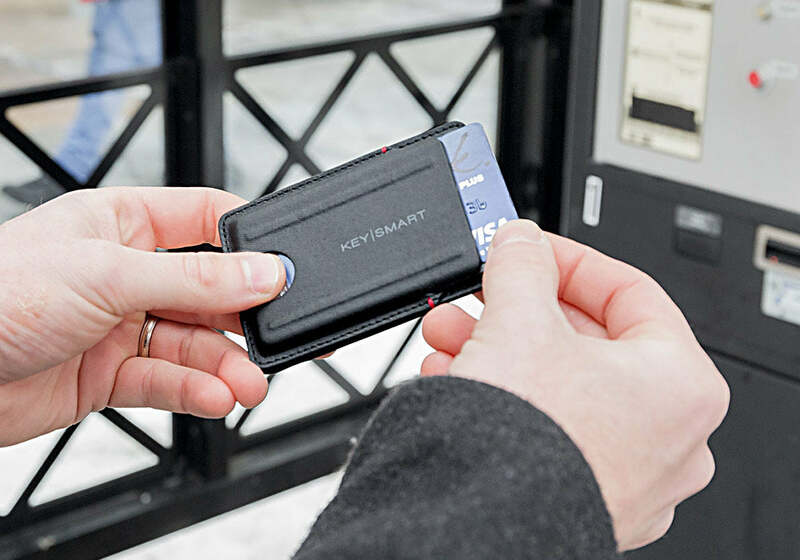 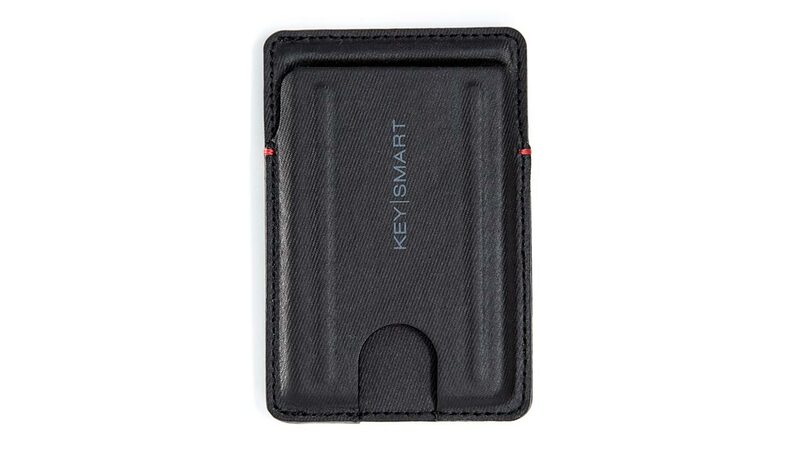 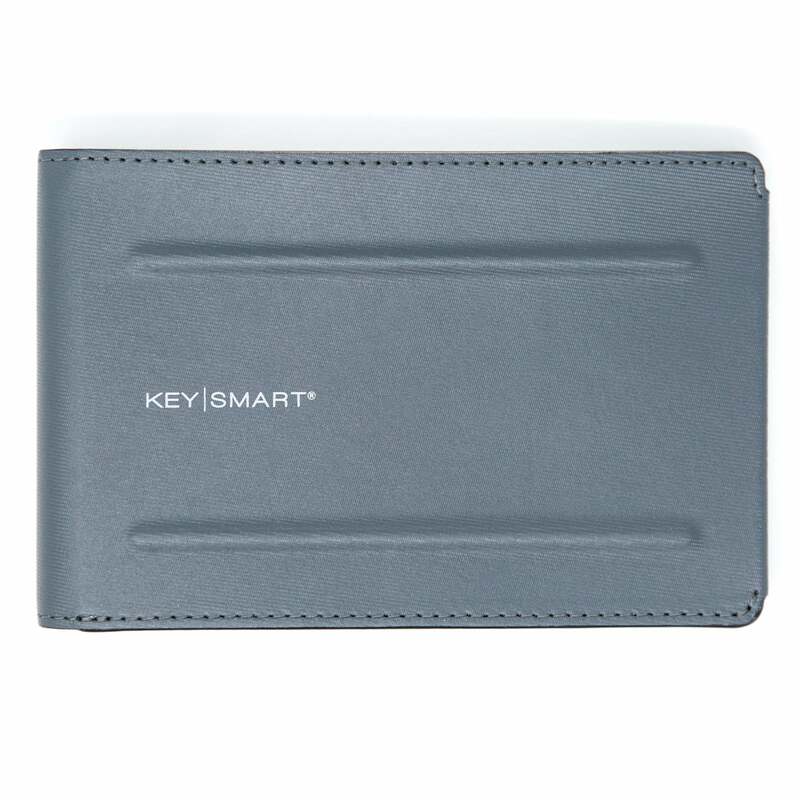 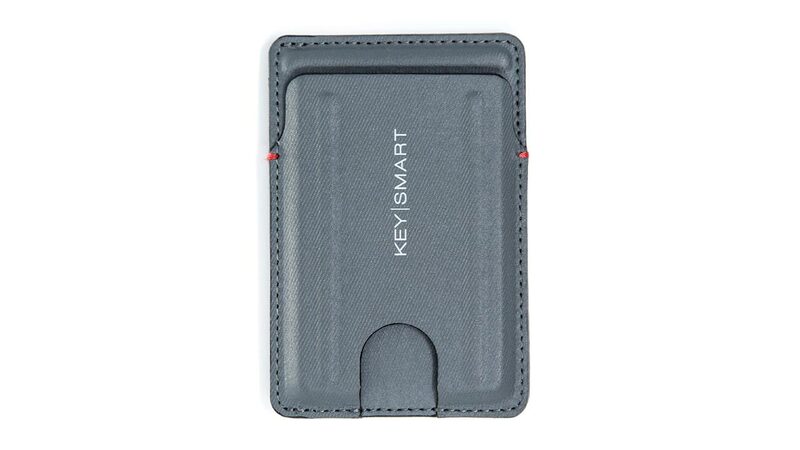 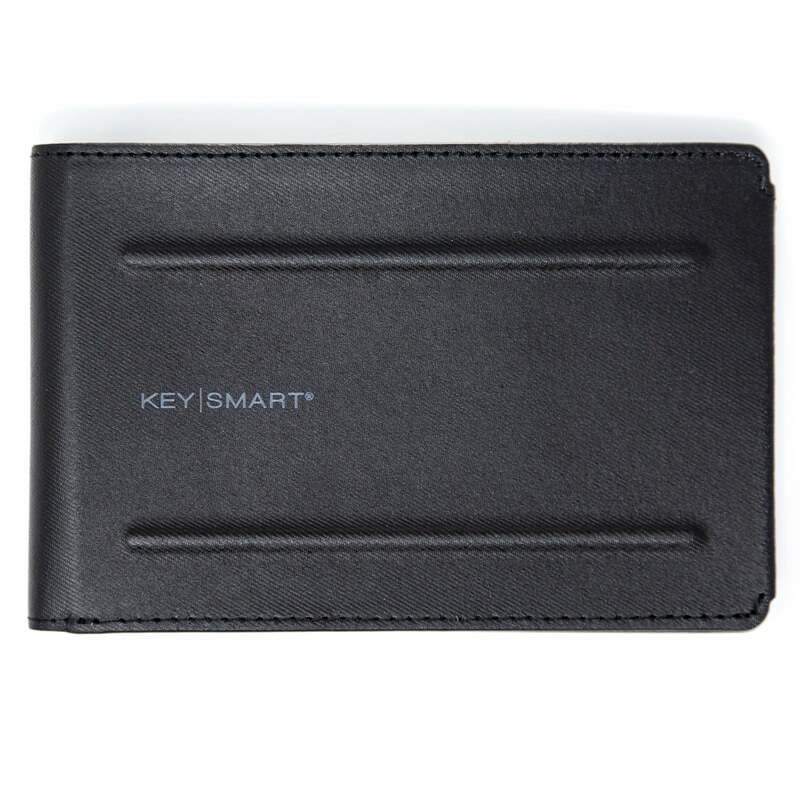 Testing | KeySmart, for premium key holders, pocket organizers, & key ring solutions. 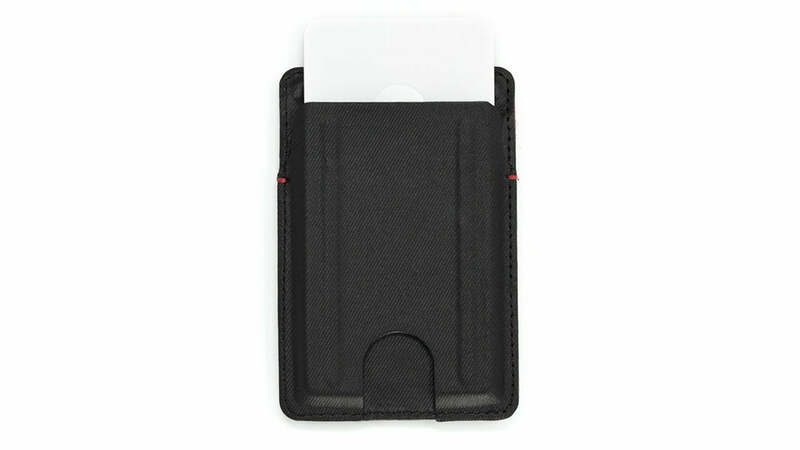 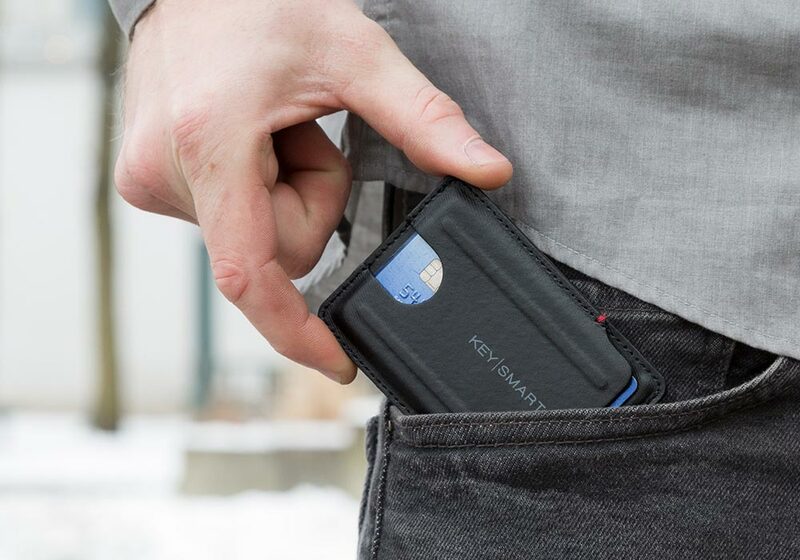 Flexible, lightweight & front pocket friendly! 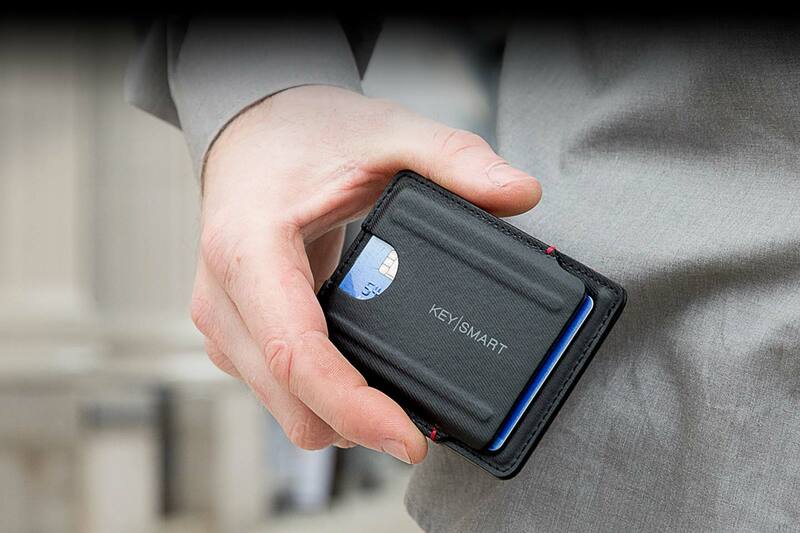 It's time to upgrade your wallet. 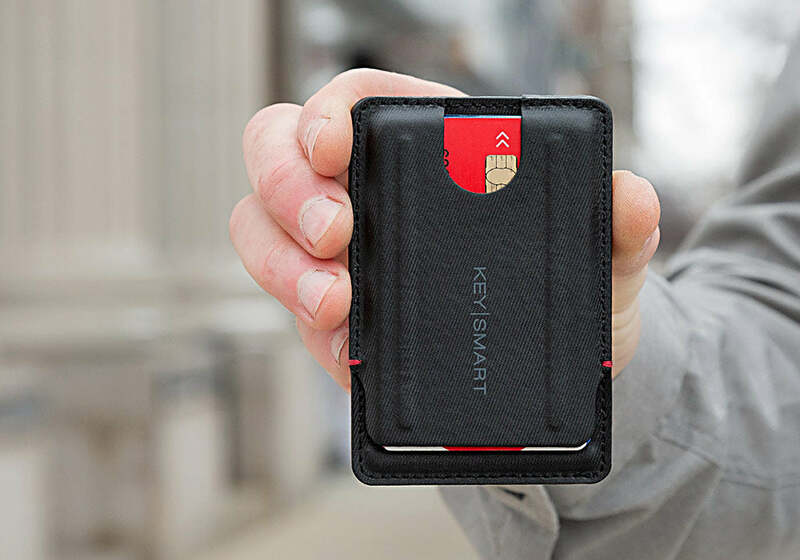 Add a Tile Slim to your wallet so you can so you can track its location from your phone using the free Tile app. 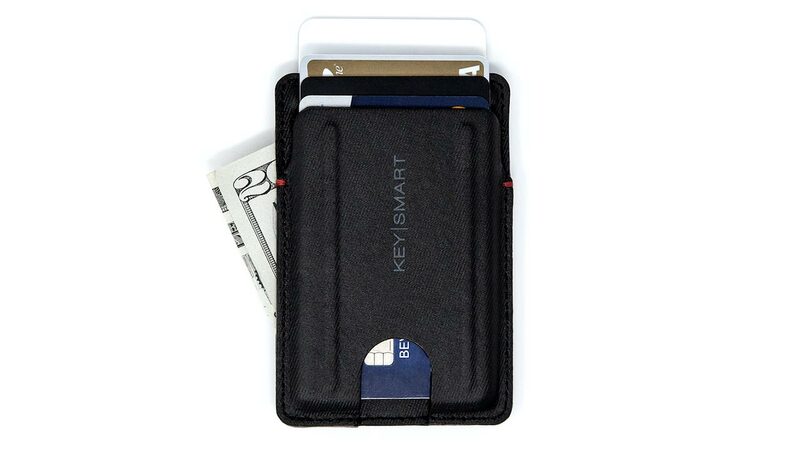 You can even make your wallet ring so you can find it faster! 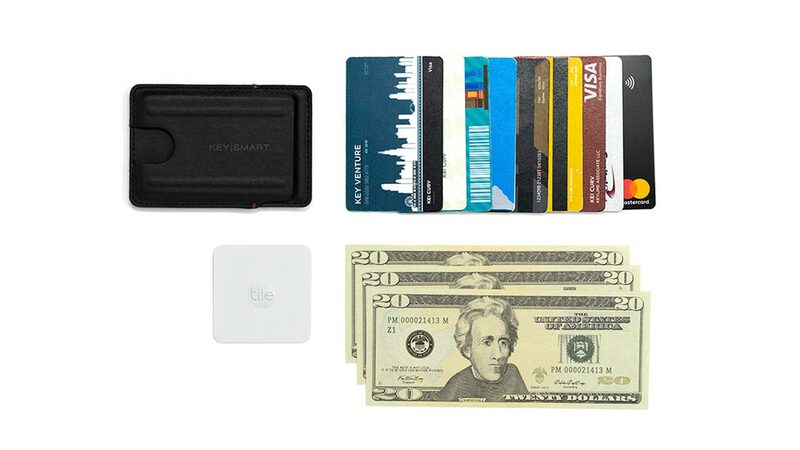 Tile gives you peace of mind knowing your wallet can never be lost or stolen for long! 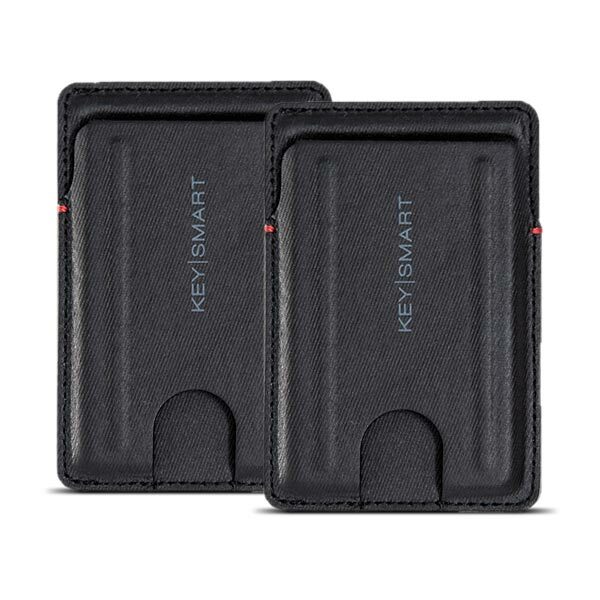 Add 2 Tile Slim and save $14.99 USD!